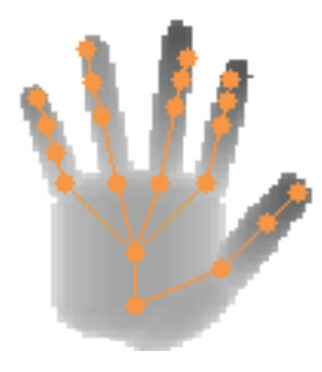 Results and datasets used in our paper Hybrid One-Shot 3D Hand Pose Estimation by Exploiting Uncertainties (BMVC'15). 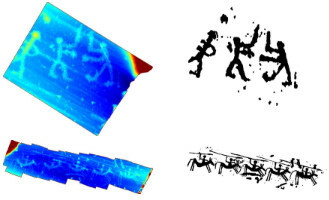 A high-resolution 3D dataset of Rock Art for surface segmentation, used in Interactive Segmentation of Rock-Art in High-Resolution 3D Reconstructions (DH'15). 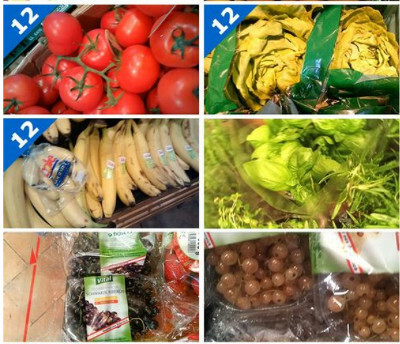 Food dataset for fine-grained classification and recognition published in MANGO - Mobile Augmented Reality with Functional Eating Guidance and Food Awareness (ICIAPW'15). Food dataset for hierarchical classification and recognition published in Personalized Dietary Self-Management using Mobile Vision-based Assistance (ICIAPW'17). 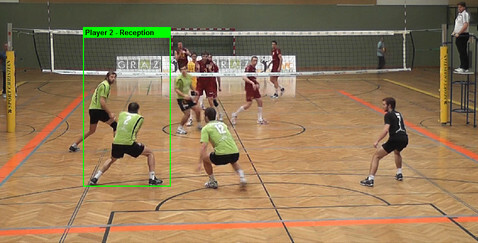 Activity recognition dataset capturing professionals of the Austrian Volley League, published in Improved sport activity recognition using spatio-temporal context (DVS'14). Person Re-Identification dataset published in Mahalanobis Distance Learning for Person Re-Identification (Person Re-Identification, Springer 2014). 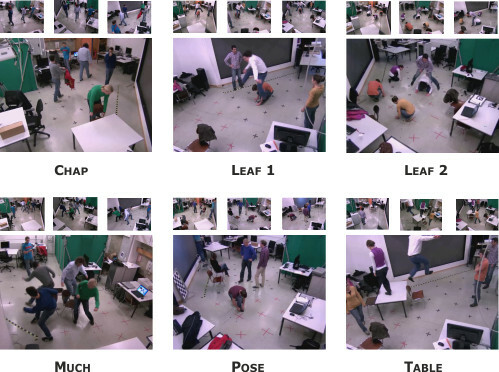 Multi-camera dataset for multi-object tracking published in Robust Real-Time Tracking of Multiple Objects by Volumetric Mass Densities (CVPR'13). 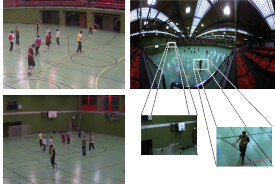 Multi-camera dataset for camera calibration and tracking published in Unsupervised Calibration of Camera Networks and Virtual PTZ Cameras (CVWW'12). 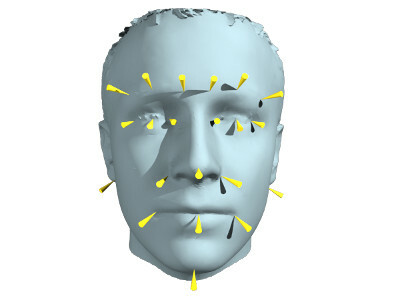 A large-scale collection of annotated face images published in Annotated Facial Landmarks in the Wild: A Large-scale, Real-world Database for Facial Landmark Localization (ICCVW'11). Person Re-Identification dataset published in Person Re-Identification by Descriptive and Discriminative Classification (SCIA'11). 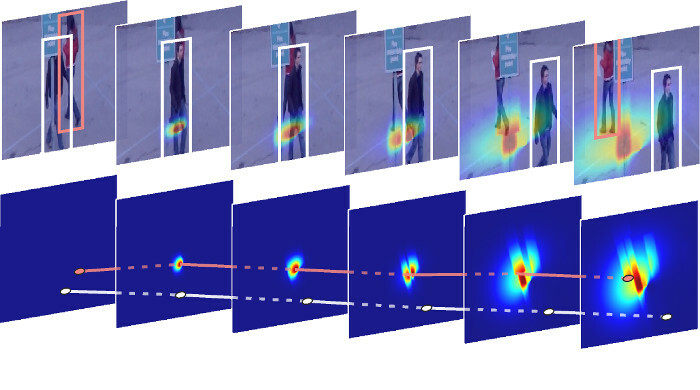 Long-term pedestrian dataset (24h / 7 Days / ~1 fps) published in Classifier Grids for Robust Adaptive Object Detection (CVPR'09). 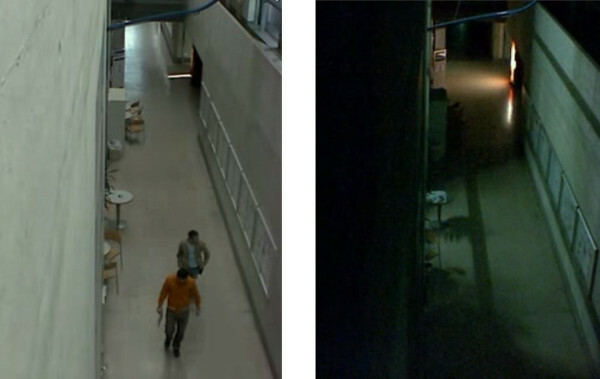 Several multi-camera dataset for detection and tracking of multiple pedestrians captured within our laboratory. 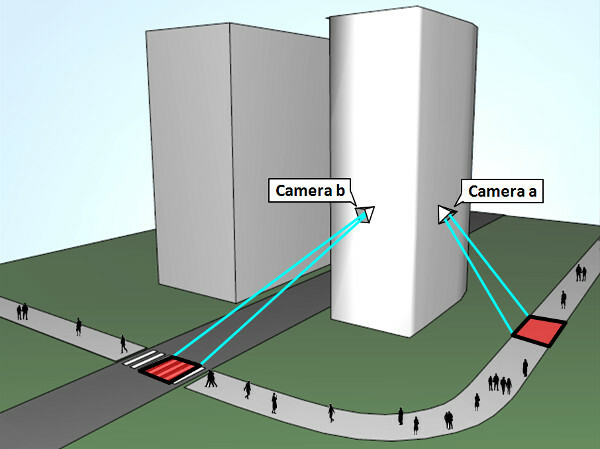 Code for our DAT tracker, published in In Defense of Color-based Model-free Tracking (CVPR'15). Code for our paper Fast and Accurate Image Upscaling with Super-Resolution Forests (CVPR'15). 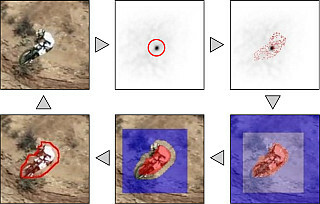 Code for our multi-object tracker, published in Occlusion Geodesics for Online Multi-Object Tracking (CVPR'14). Code for our papers Alternating Decision Forests (CVPR'13) and Alternating Regression Forests for Object Detection and Pose Estimation (ICCV'13). Code for our Keep It Simple and Straightforward Metric (KISSME), published in Lage Scale Metric Learning from Equivalence Constraints (CVPR'12). 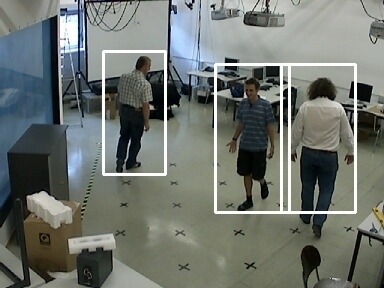 Code for our paper Unsupervised Calibration of Camera Networks and Virtual PTZ Cameras (CVWW'12). 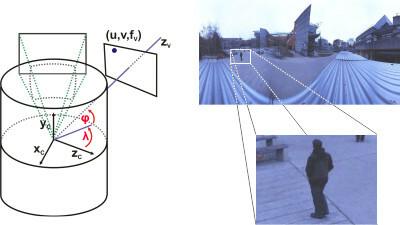 Code for our Hough tracker, published in Hough-based Tracking of Non-rigid Objects (ICCV'11). 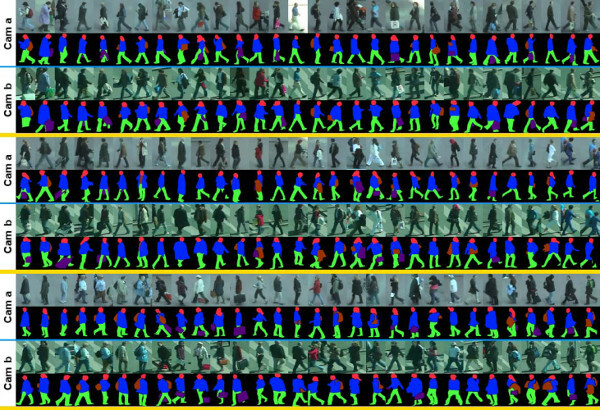 Code for our paper Improving Classifiers with Unlabeled Weakly-Related Videos (CVPR'11). 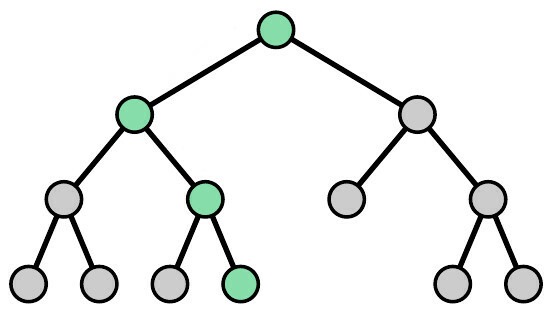 Code for our paper On-line Hough Forests (BMVC'11). Due to technical constraints, we cannot embed external videos. Below you find links to our media files on online video platforms (youtube, vimeo).